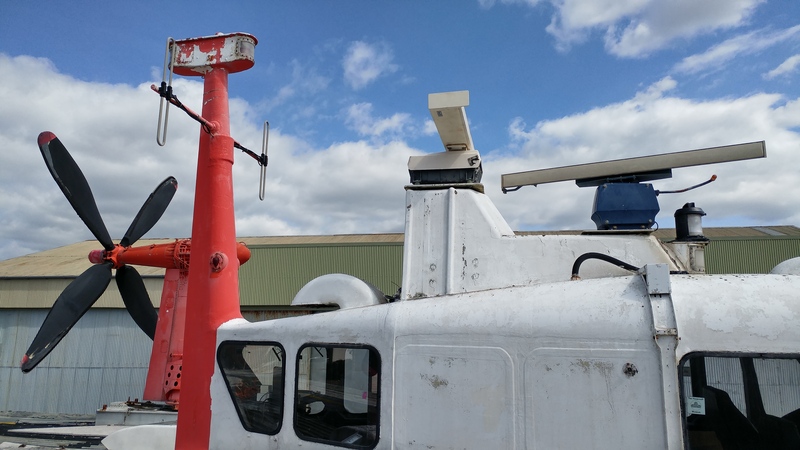 Following successful trials of Hovertravel’s two new Griffon Hoverwork 12000TD craft, this Monday (11th July 16) the craft were named at a ceremony with Sir Ben Ainslie as a special guest. Island Flyer and Solent Flyer, as they are now known, will serve the Southsea-to-Ryde route, replacing the two 30-year-old AP-188 models Freedom 90 and Island express. 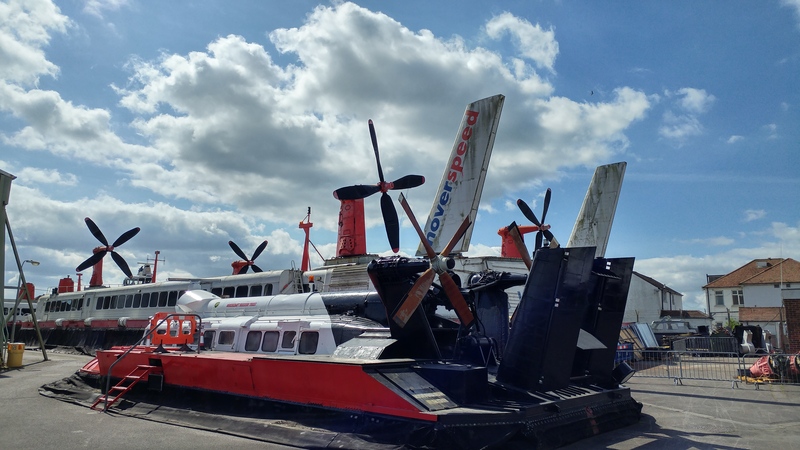 Hovertravel’s new craft has started trials in the Solent in preparation for starting service in the summer. Providing essential scientific work and research, the Griffon 2000 hovercraft spent a year in the Arctic circle.